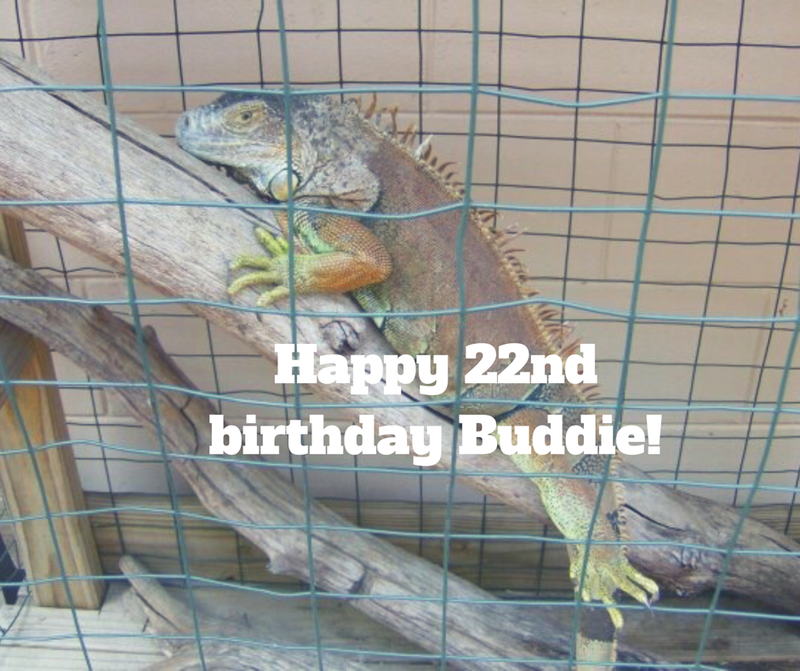 Our Iguana is 22 Years Old Today! 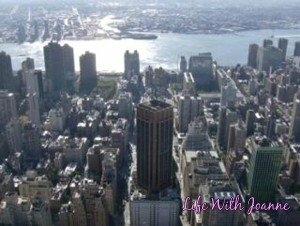 You are here: Home / Daily Joanne / Our Iguana is 22 Years Old Today! This year she turned 22!